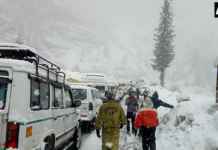 Home India India: Amazing places to experience Snowfall now! 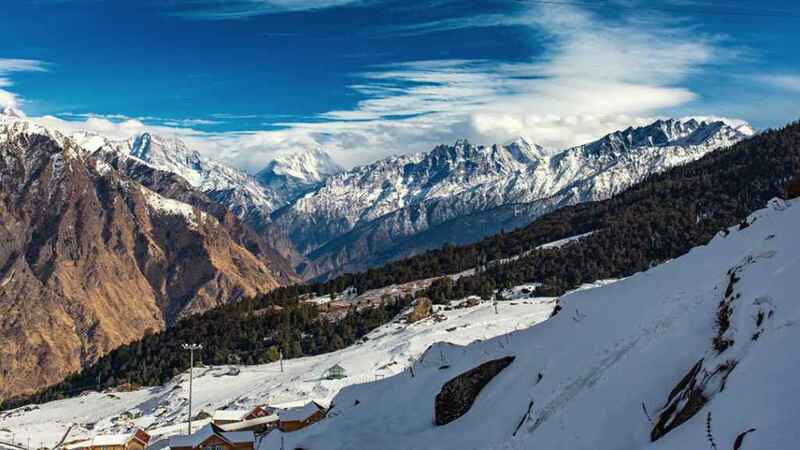 Auli is one of the most beautiful destinations in Uttrakhand and if you are a skiing lover then this place is just perfect for you. It is situated 14Kms away from Joshimath and the whole area is worth gazing in winters. 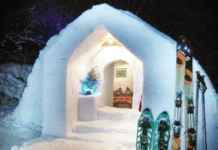 Heavy snow is covered all over offering 2500 to 3000 meters high skiing slopes, panoramic sights, lofty peaks and forests all around. 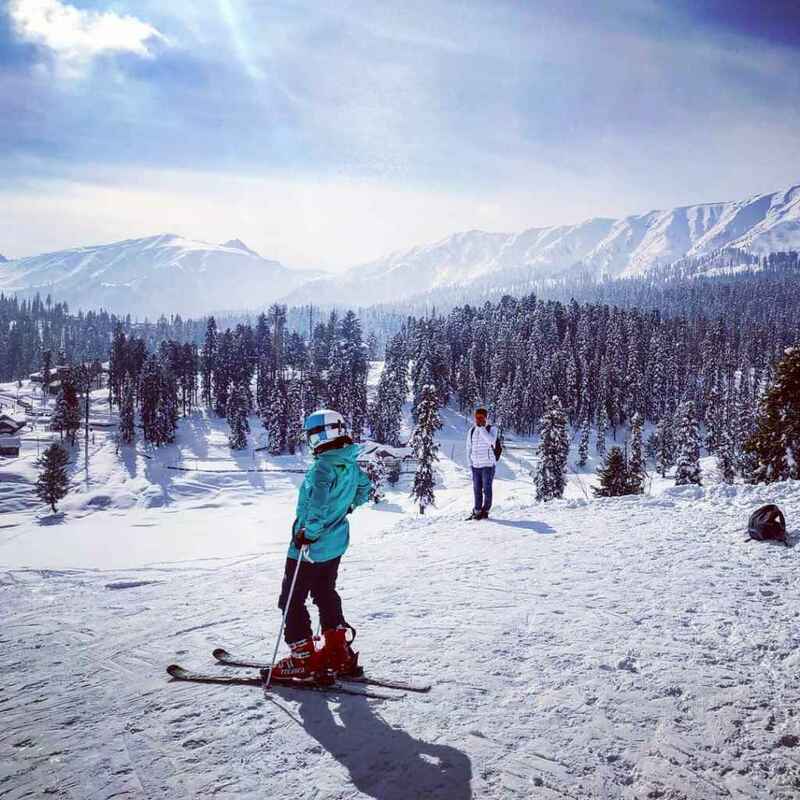 Though we all are aware of Kashmir’s beauty but when it comes to the real paradise then you should really make a trip to Gulmarg. It is extremely beautiful and turns into dreamland after snow arise. Have fun in the World’s highest cable car, try Kashmiri Dishes, look at the snow-covered peaks, and go to Alpathar Lake and Tangmarg. 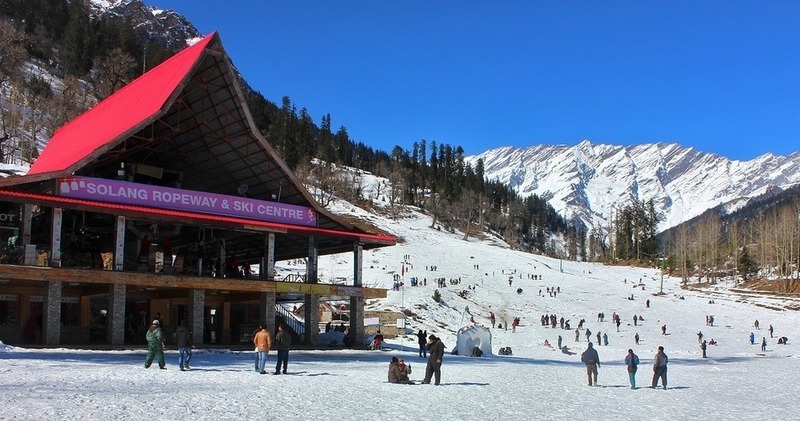 When it comes to snow you can always count on to Manali as it is one of the most popular tourist attractions and is also famous for snow- sports. 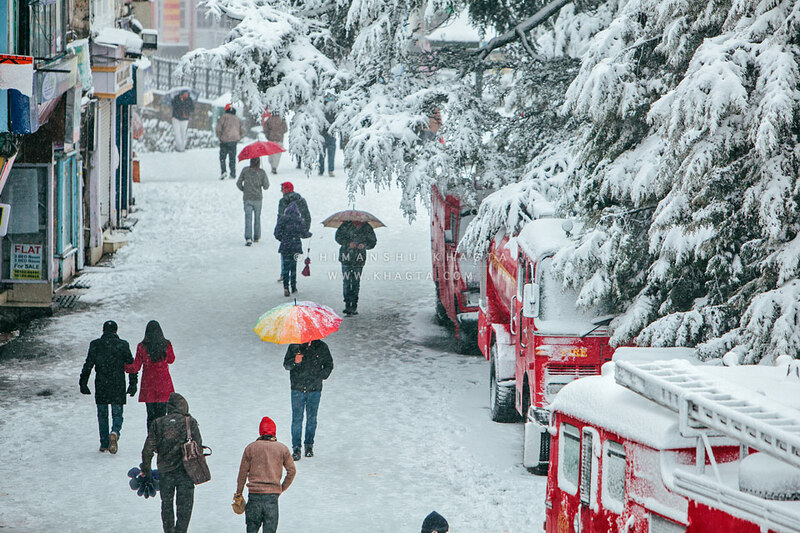 Have hot coffee at the Mall Road, enjoy live music at Old Manali, hear the sound of crystal clear river and gaze at the snowy sloppy mounts. 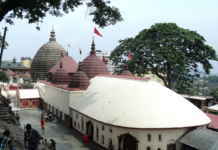 The entire place has a positive aura which will give you peace and make you feel happy. 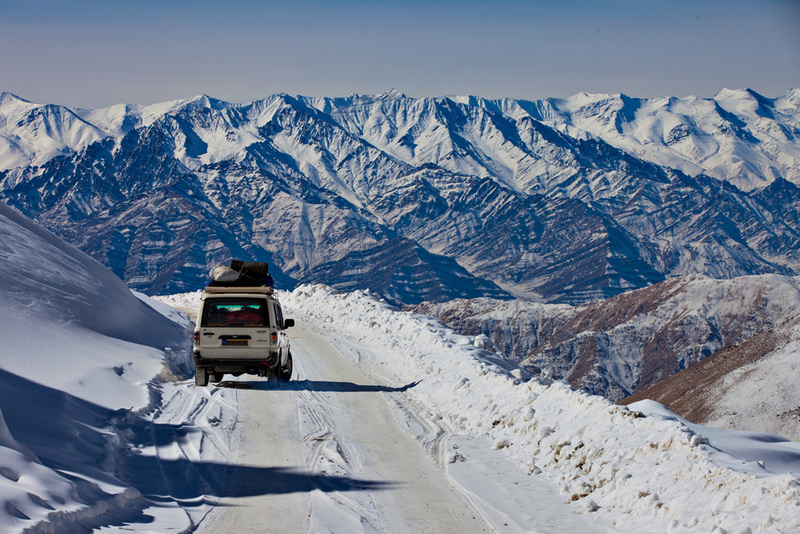 For all the adventure lovers Ladakh is the right place, Heavy snow and chilling weather can be experienced at this destination. During winters as all the waterfalls, rivers and lakes freeze so Zanskar becomes the major tourist attraction for trekking at this time. 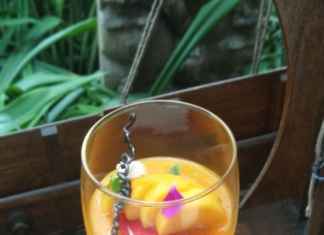 It offers once in a lifetime memories and gives you immense rejoice. 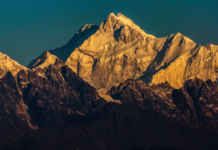 Mussoorie is considered as one of the best Hill stations to visit in North India. Though snow hits here in deep winters only but it is worth waiting. It is also known as Queen of hills because of its breathtaking views and natural beauty. 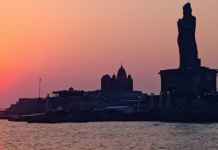 Must see places here are Gun Hill, Chaar Dukaan, Laal Tibba, Kempty falls, the Jawalaji Temple and Sursingdhar. 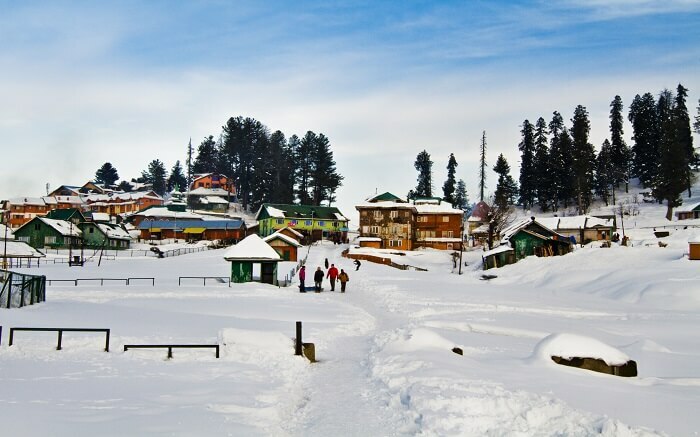 Although you might not be aware of this destination, it is one of the best offbeat places to go in winters especially if you want peace. 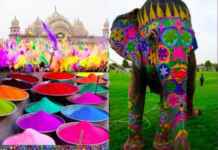 It offers amazing views with lush green trees all around and fun opportunities for trekking. Standing under the blue sky around all the things covered with the white blanket of snow makes it a perfect trip.